Cold & windy @ work? Windstopper™ keeps the wind out while being breathable. 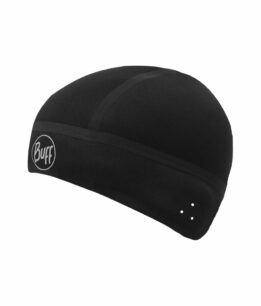 The Buff® Professional Windproof Hat is thin enough to fit comfortably under a hard hat.